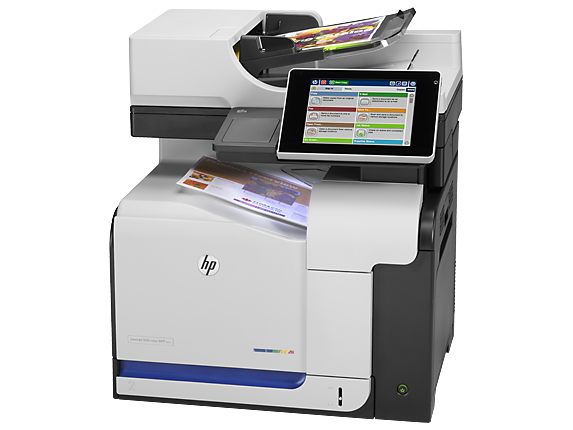 A high performance color multi-function printer! 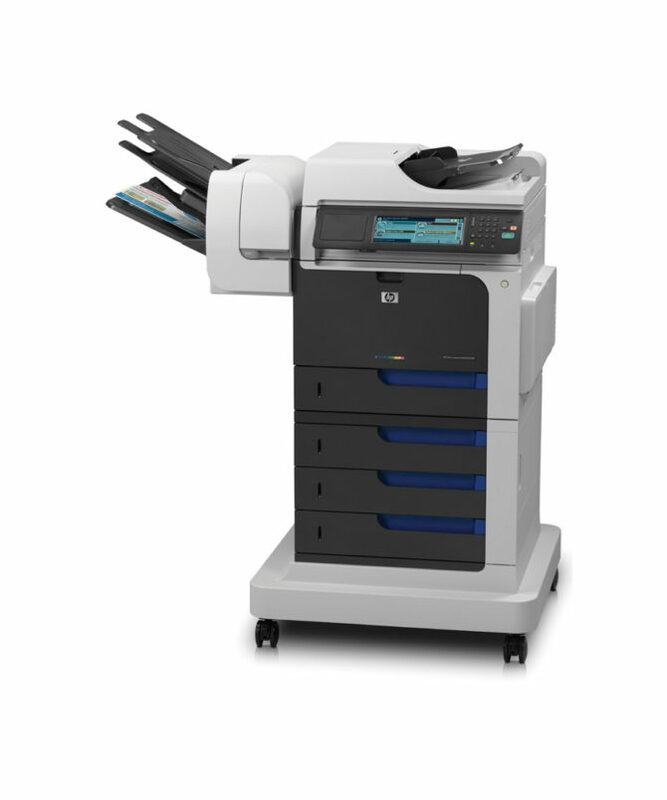 Copy, scan and digital send functions support multiple workflows and the easy select control panel makes this MFP easy to use. This printer comes with a standard 500 sheet tray, an additional 1,500 optional tray, a 900-sheet 3-bin stapling mailbox, a printer stand and a full set of toners!